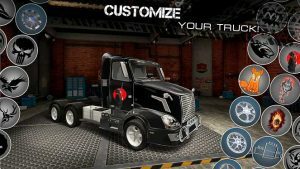 Download World of Truck MOD APK with Build Your Own Cargo Empire and Unlimited Money Cash. 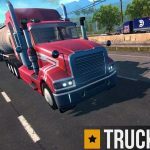 A truckers open world journey about handling a small town business about trucking. An offline game from GameFirst Mobile about truck simulation. 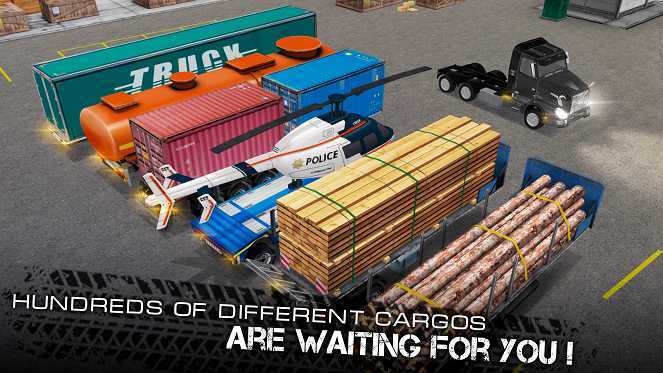 Previously famous games from this developer are ARK OF CRAFT and survival islands. 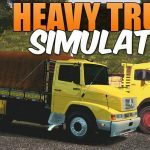 This time its about Truck simulation with lots of amazing missions to follow and complete. 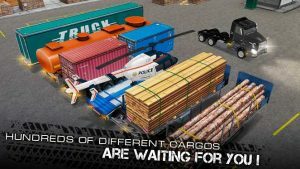 If you get to download MOD APK Hack of World of Truck Build Your Own Cargo Empire you will get lots of money and currency. 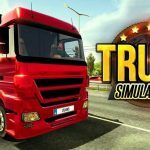 Uploaded so many of truck simulation offline games but this game is kinda different. 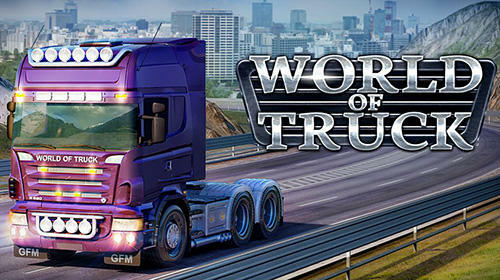 World of truck is an offline open world game about completing jobs and earning money. 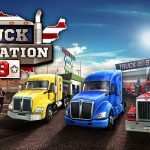 Use those money to purchase or upgrade your trucks or alternatively use those money to upgrade your empire. 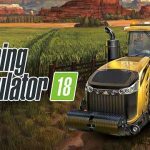 Making it one of the best simulation games available on Android. 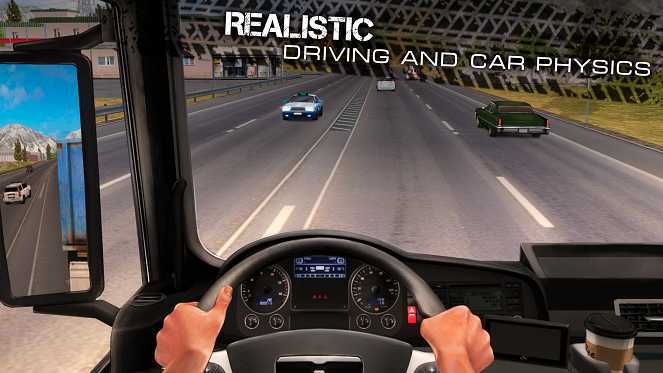 Gameplay is quite amazing,you get almost all features such as different camera angles,different controls. 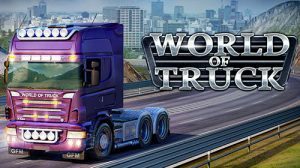 Graphics are not that top notch but World of Truck MOD APK gameplay is much exciting and enjoyable due to its amazing open world system. There are so many different missions available in the open world. 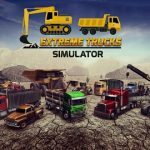 simply open world map and accept those missions and complete them for money. There are so many different tucks,loris and carriers available. 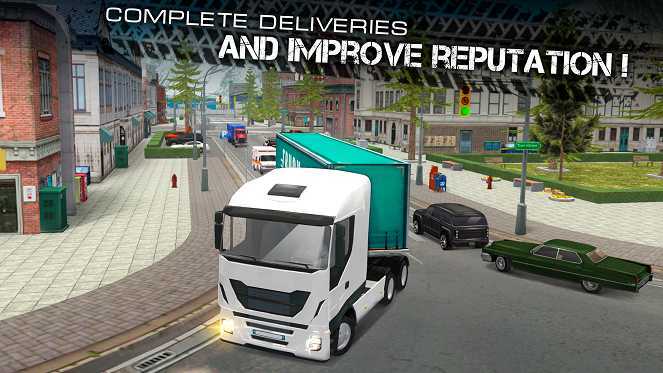 Upgrading your vehicles gives more power and control. 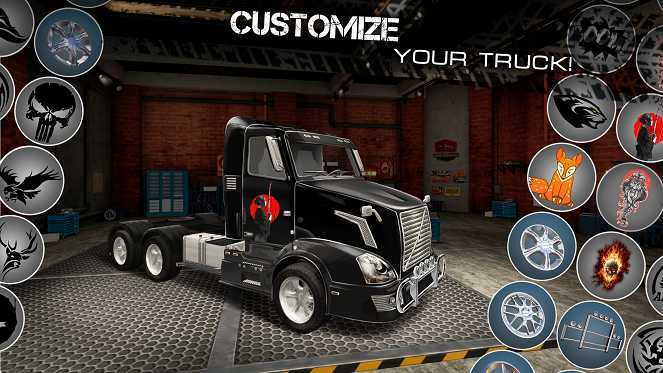 You can use different paint tools to design your trucks. you can also travel to different 3 countries. you will have to finish all the missions first in order to travel to another country. Different part of the areas are locked but can be unlocked easily with unlimited money. If you are looking for a decent simulation offline game then World Of Truck is a perfect game for you.